Tony has been listening to WPR for thirty years. He loves WPR for all the programs it offers like Wait Wait... Don't Tell Me and Science Friday. 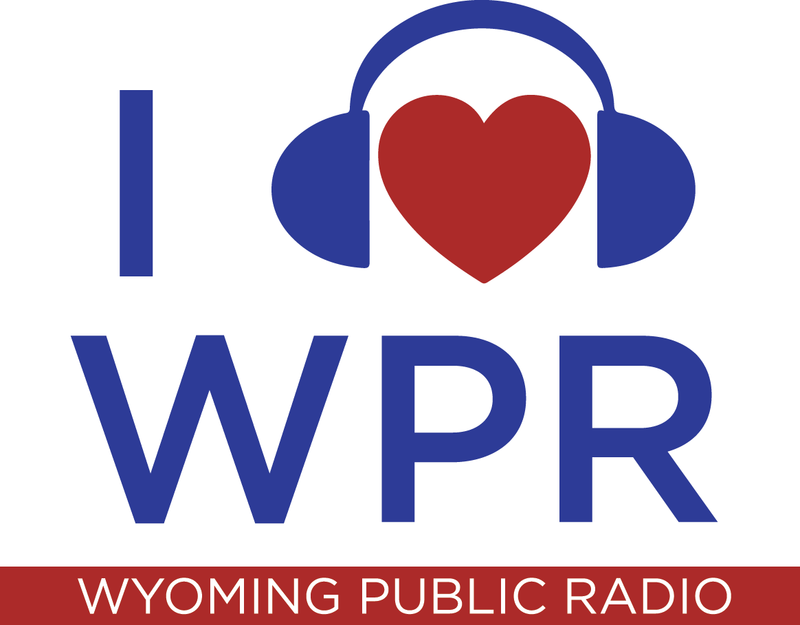 Susan loves WPR because it offers programs like Wyoming Sounds. She thinks that Wyoming Sounds gives people around the country the opportunity to hear musicians from around the state along with well know music. Paul loves WPR because he loves listening to Wyoming Sounds and Wait Wait... Don't Tell Me, as well as all the national and local news coverage.